San Gabriel Unified’s Coolidge Elementary will hold its annual Coolidge Carnival from 10 a.m. to 3 p.m. Saturday, May 4, providing a day of family-friendly activities that raising funds for school programs. The event will feature carnival games, a chill zone, rocket launches, face painting, refreshments for purchase, a rummage sale and a silent auction for teacher-led experiences. Coolidge is at 421 N. Mission Drive, San Gabriel. Roosevelt Elementary, home to San Gabriel Unified’s Music Immersion Experience program, will hold a Cinco de Mayo celebration at 5 p.m. Friday, May 3. The event will feature performances from the program’s Mariachi band students, a professional Mariachi band, a taco cart provided Roosevelt PTA and conclude with a movie. Roosevelt Elementary is at 401 S. Walnut Grove Ave., San Gabriel. 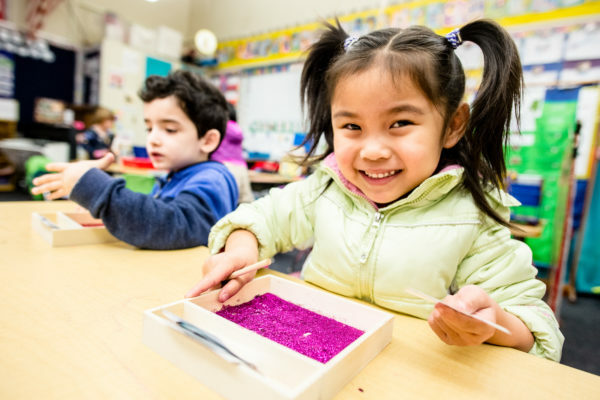 Roosevelt Elementary’s Music Immersion Experience (MIE) program will hold its second MIE Unity Festival at 10 a.m. Saturday, April 27, highlighting electives like Mariachi band, folkloric dance, drumline, show choir and more. The festival will be at the San Gabriel library, 500 S. Del Mar Ave., San Gabriel. San Gabriel Unified’s Washington Elementary will hold its 10th annual ArtFest at 4 p.m. Friday, April 26, celebrating student talent. ArtFest will feature choral and instrumental performances and family-friendly activities like chalk art and teacher-led sculpting lessons. Washington Elementary is at 300 N. San Marino Ave., San Gabriel. 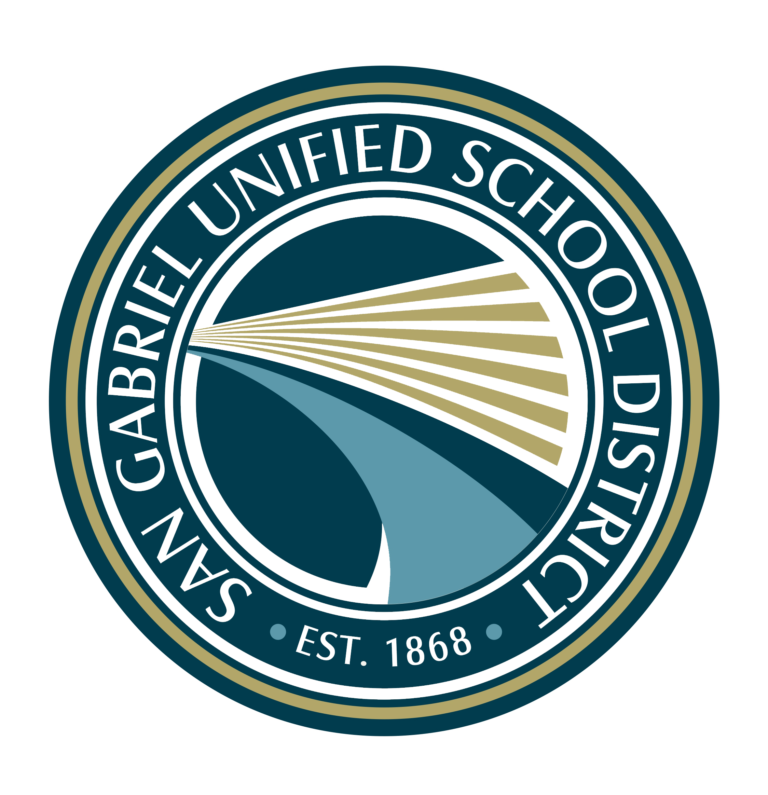 San Gabriel Unified School District has selected Chris Guyer as Jefferson Middle School’s principal and Tuoi Nguyen as McKinley Elementary’s principal. Guyer brings 17 years of education experience and served as an assistant principal at Gabrielino High School for two years before being named Jefferson’s interim principal in January. Nguyen has served as McKinley’s assistant principal since 2015 and brings 18 years of experience. Guyer and Nguyen will begin their new posts in the 2019-20 school year. Gabrielino High School will hold its final Mental Health Day of the year, providing students with presentations, information and activities that address common issues with body image. 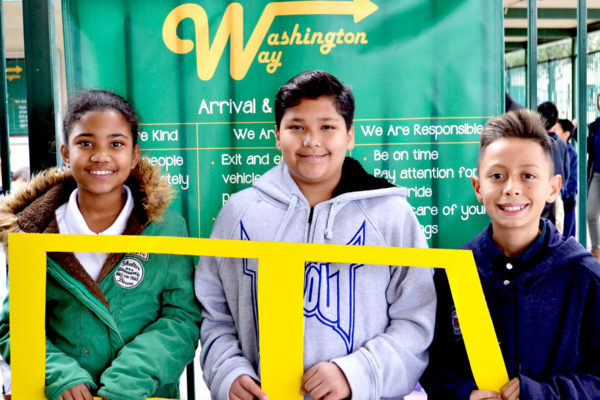 Gabrielino’s campus will feature multiple student-made arches – featuring the words “beautiful” and “average” – that students can walk through to highlight how they feel about themselves. Students will then discuss their arch activity choices with Rachel McCord, an entrepreneur, model and talk show host, and mental health advocate Claudia Alvarado. 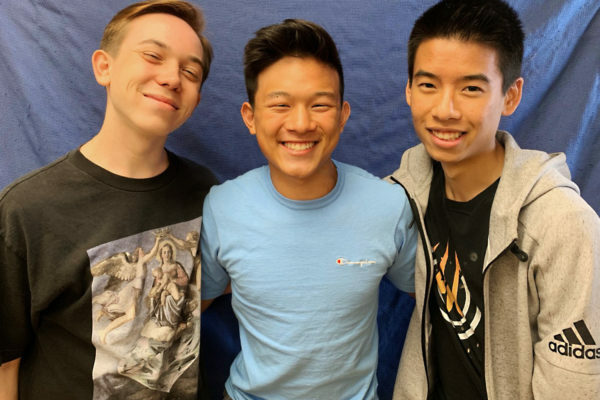 San Gabriel Unified’s Del Mar High School will advance seven students to the History Day California competition, to be held Friday, May 10 to Sunday, May 12, after earning top scores at History Day L.A. on March 9. Del Mar – the only continuation school to compete in the regional competition – swept four categories with projects highlighting redlining, a process of injustice and discrimination that prevented people of color from buying houses. San Gabriel Unified’s Gabrielino High School will advance 31 students to the California High School Speech Association state tournament, held Friday, May 3 to Sunday, May 5 at Cal State Long Beach. The program is among the school’s winningest and recently captured its 22nd consecutive league championship.